Sucralose is made from natural cane sugar, and a sucrose derivative processed by the scientific method. It is by far the best and most competitive new generation of Non-Caloric Sweetener. High sweetness, taste pure. 600 times sweeter than sugar, similar sweet profile with sugar. Quality stability, good solubility and stability, high temperature resistant, acid and alkali resistant. Nonnutritive sweeteners, an ideal sugar substitute to prevent caries disease, diabetes, cardiovascular disease and obesity. Absolutely safe, ADI is 0 ~ 15 mg/kg, approved by more than 100 countries and regions by now. As the best and most competitive new generation of non-caloric Sweetener,sucralose widely used in different kinds of food. 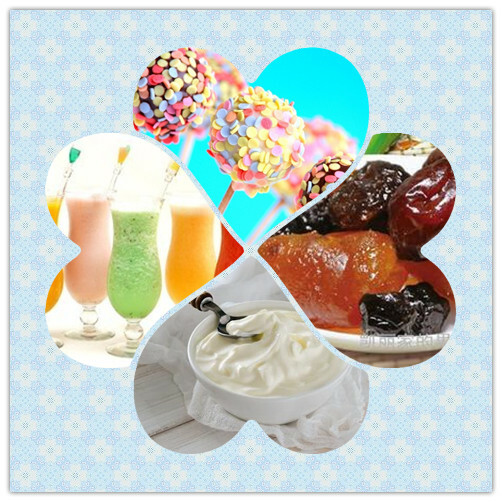 Mayonnaise, salad, flavored milk powder, modulated cream powder fruit,candy. 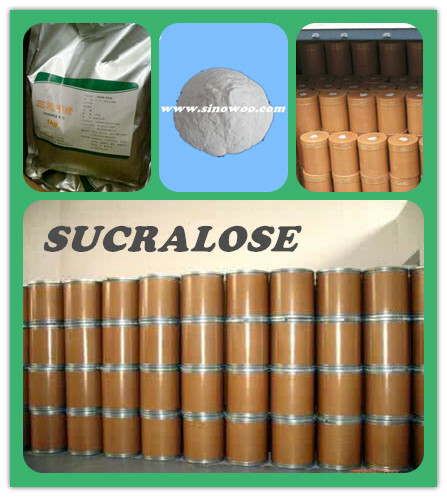 Looking for ideal Sweetener Sucralose Manufacturer & supplier ? We have a wide selection at great prices to help you get creative. All the Splenda Sucralose Granule are quality guaranteed. We are China Origin Factory of CAS NO.56038 13 2. If you have any question, please feel free to contact us.